Stunner: No. of line workers reduced? The State Public Service Commission on Thursday said it had finished its probe into 2018’s devastating winter storms Riley and Quinn in March. 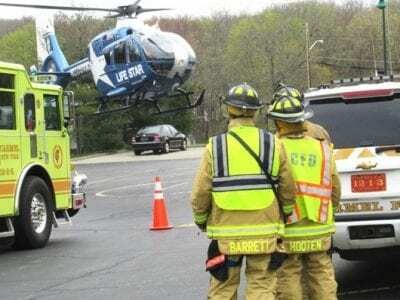 The investigation found what residents of Putnam already know: The response by NYSEG was poor and ineffecti… Please login below or purchase a subscription to the Putnam County Courier to access this content. Photo by Eric Gross Candles are lit on Easter Sunday morning inside the historic house of worshipThe feeling was melancholy at St. Andrew’s Church in Brewster Sunday, when the Rev. 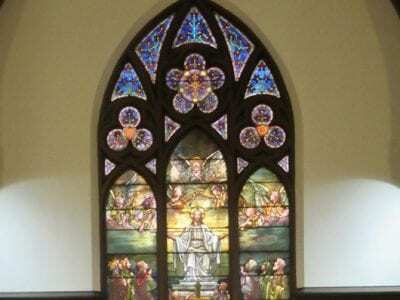 Dr. Carole Johannsen led some three dozen worshippers in the church’s… Please login below or purchase a subscription to the Putnam County Courier to access this content. 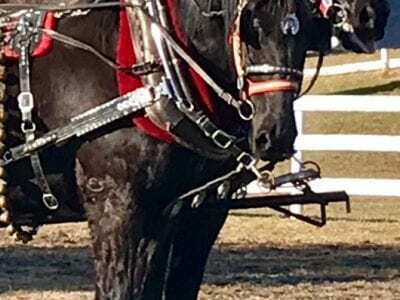 Photo by Lisa Walker King and Charlie will soon be calling Tilly Foster Farm home.King and Charlie, two magnificent Percheron horses now owned by John Blumberg, will soon be grazing in the pasture at the Tilly Foster Farm. The Putnam Legislature’s P… Please login below or purchase a subscription to the Putnam County Courier to access this content. Three area heart disease survivors will be recognized Sunday during Putnam’s annual Heart Walk. Six-year-old Landon Perez, a first grader from Brewster, Patrick Brady from Pawling and Jennifer Garcia of Lake Peekskill, were selected to lead the wa… Please login below or purchase a subscription to the Putnam County Courier to access this content. Real estate prices continue to climb throughout the lower Hudson Valley. The Hudson Gateway Multiple Listing Services released its first quarter report for 2019 last week indicating Putnam’s single family home median sales price rose by 2.4 percent f… Please login below or purchase a subscription to the Putnam County Courier to access this content. Chele Farley has announced her candidacy to challenge Congressman Sean Patrick Maloney in 2020. Photo Courtesy Michael Lawler The woman who challenged U.S. Senator Kirsten Gillibrand last November and lost by a wide margin has a new target in her … Please login below or purchase a subscription to the Putnam County Courier to access this content. Top left, Putnam’s first Deputy County Executive Regina Morini flashed her smile while browsing. Top right, Members of the Joe Tock family enjoyed themselves at the fund raiser. 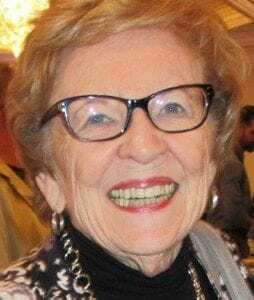 Lower left, one of the prizes that raised money for the center was an or… Please login below or purchase a subscription to the Putnam County Courier to access this content. Carmel’s Bad News Gears are headed for worldwide competition next week in Detroit. 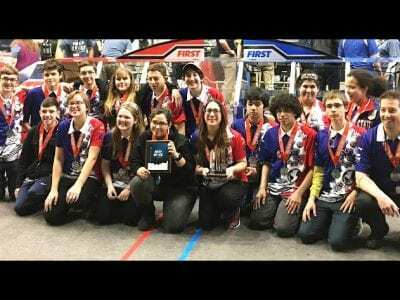 PHOTO BY DON SALDICOThe Carmel High School robotics team known as the Bad News Gears is headed to Detroit where they will compete in the Worldwide FIRST Championship f… Please login below or purchase a subscription to the Putnam County Courier to access this content. Top right, the hunt begins. Bottom right, two 3-yearolds carry their Easter baskets. Bottom left, Scarlet Malafronte, 4, displays her loot. 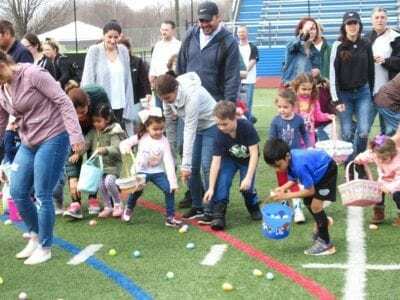 Photos by Eric GrossThe athletic field at Mahopac High School was covered with more than 9,000 plastic eggs th… Please login below or purchase a subscription to the Putnam County Courier to access this content.